Welcome to the website of the Office of General Counsel. This site is intended to inform members of the Ole Miss community about various University policies and procedures, to provide information on topical legal issues that may affect University operations, and to answer frequently asked questions. 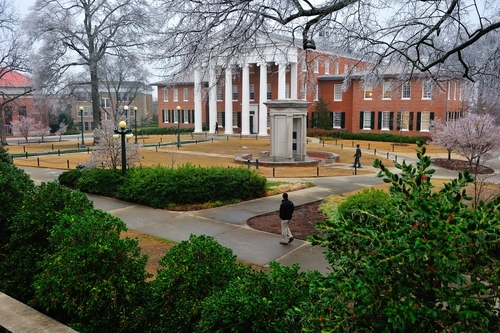 All University of Mississippi personnel are encouraged to contact us for assistance on matters affecting the University.